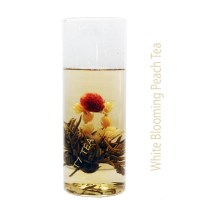 White Peach Tea combined with delicate white tea from the Fujian region of China to create a this uniqe drink. 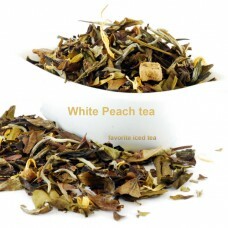 Enjoy it hot or iced, you won't want to miss this delicious White Tea. White peach tea contains a high amount of antioxidants, detoxifies the body, and studies show that it is excellent for benefitting skin complexion and reducing fine lines and wrinkles. 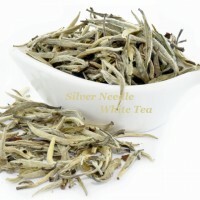 Use 1.5 teaspoons of tea with 8oz of water. 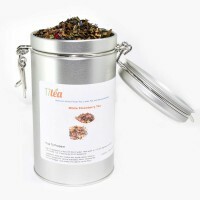 Heat water to 175-180 degrees and steep for 1-1.5 minutes. 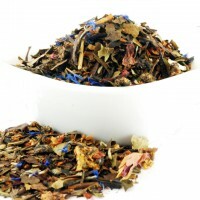 2oz of tea equals 25-30 teaspoons.